Theme from M*A*S*H. Arranged using only the ARP Odyssey for all sounds, synths, drums, efx, etc. Ibanez IMG2010 - Owned by George Benson. 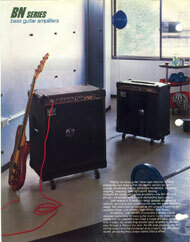 Rare 'Endorsee' finish with Silver hardware. Arp Avatar Review by Paddy Kingsland. 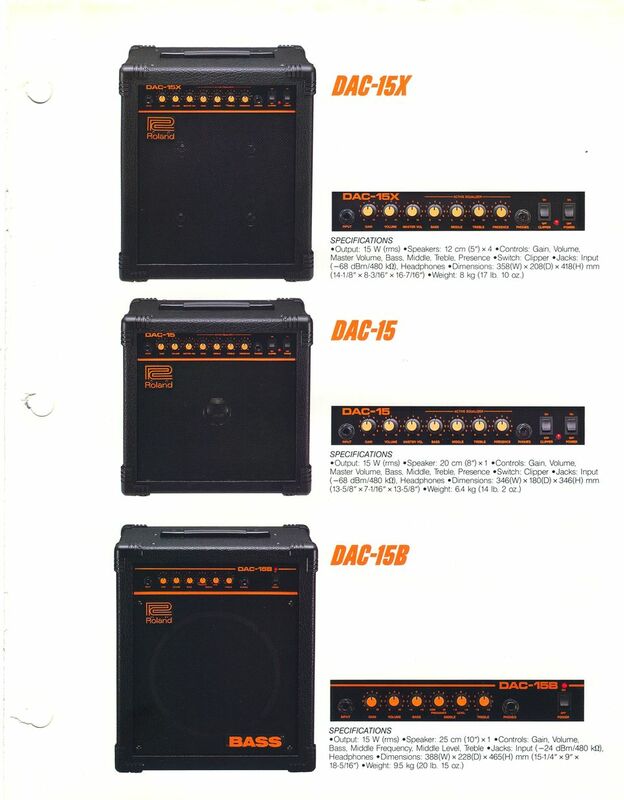 Vintage review of one of the very first analog guitar synthesizers, the Arp Avatar - Competitor to the Roland GR/GS-500. 24-to-25 Pin Mounting Plate. You can download the newly posted '24-25.dxf' CAD file to make your own 24 to 25 pin mouting plate. I used the company Big Blue Saw to make my 24-to-25 plates from aluminum. The price for a single piece can be expensive, but if you order in quatity the price will drop considerably. Plus, they have specials from time to time! Roland GR-100 Samples Sounds. The Roland GR-100 Owner's Manual has a list of "Factory Presets", Sample Sounds, at the end of the Owner's Manual. These sample sounds were intending to give some direction on how to use the GR-100, using features such as Filter Modulation, Chorus, and Vibrato, all served up with the classic hex fuzz sound the GR-100 is famous for. Check out this new YouTube video I posted which goes through the Sample Sounds to get a little flavor of what this vintage 'electronic guitar' synth sounded like! Back in 2009 I was approached by a very talented Canadian guitarist who wanted to be able to control both vintage Roland 24 pin GR-series synthesizers and modern Roland 13 pin GK-series synthesizers with one guitar, either a 13 or 24 pin guitar. The SBC-1324 is the unit I built to meet this need. The unit has both 13 and 24 pin inputs, and a master analog switch to select between the two. 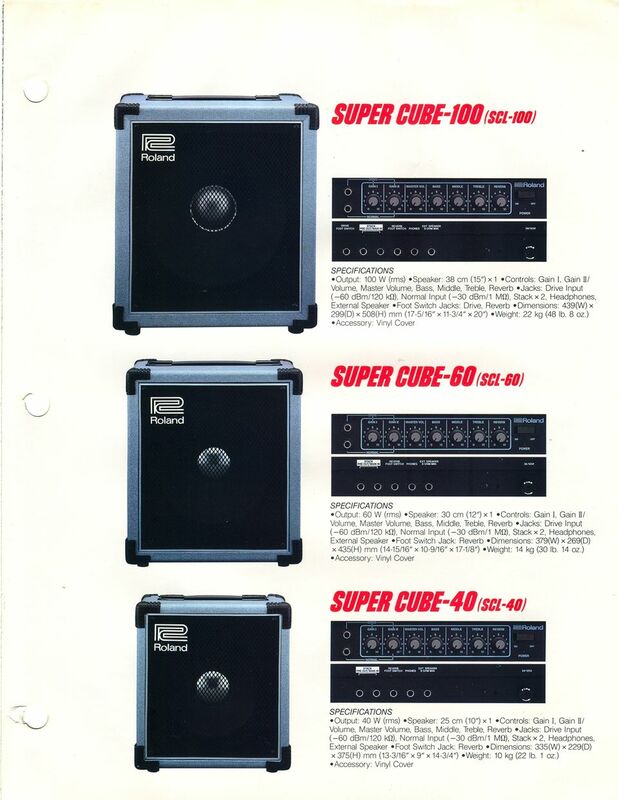 There are six amplifiers for each string input, used primarily to boost the 13 pin signals to the 24 pin format, but they can also be used individually to amplify any single string input, whether 13 or 24 pin. 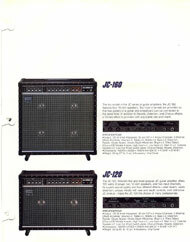 Journey guitarist Neal Schon was frequently seen in the early eighties playing a Roland G-505 guitar paired with the GR-300. Schon is not usually thought of as a 'Strat' player, much less a guitar synthesist, but he makes great use of the G-505/GR-300. 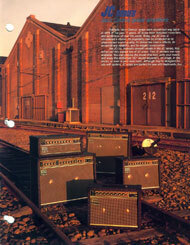 An outstanding track is the tune 'Valley of the Kings', using the 'Duet' mode of the GR-300. Roland SIP-300 Fresh Photos! 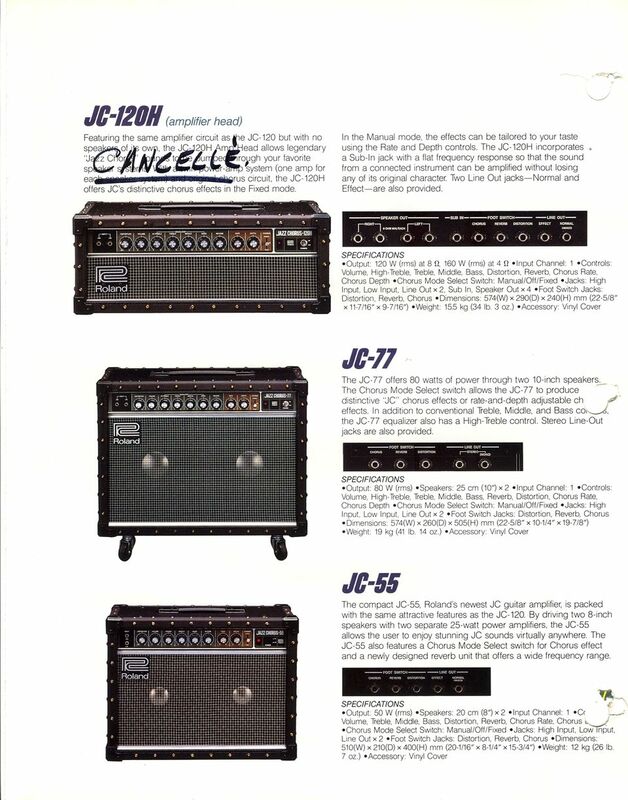 Super clean photos from an auction by Tone Tweakers. Roland GR-300 Emulation with Kontakt 5 or Roland SR-JV80-04 / SRX-04 Ultimate Keys / INTEGRA-7. Download a complete Kontakt 5 patch and trigger a GR-300 with MIDI! 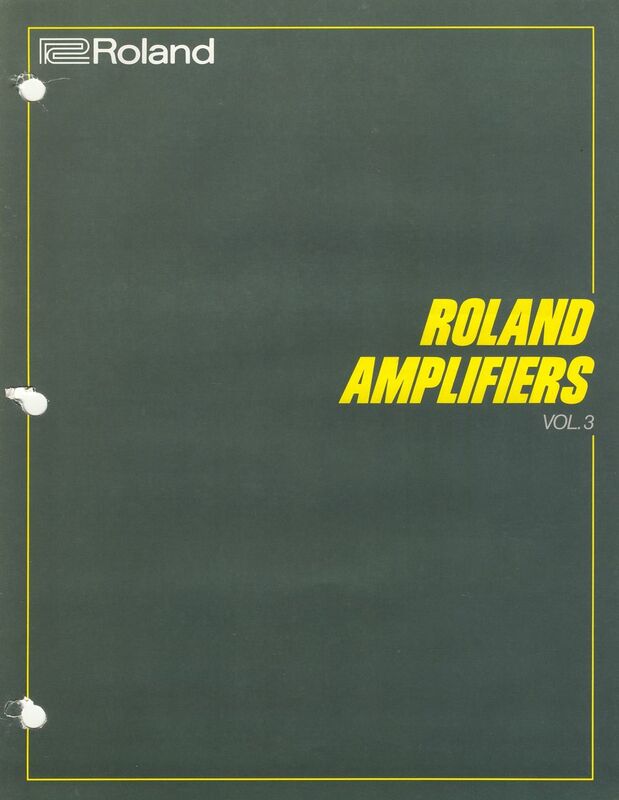 Or check out a demo of the Roland GR-300 patch created by the legendary Scott Summers. 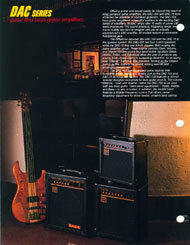 Pat Metheny writes about on using the NED Synclavier Digital Guitar Option - First Time Online! 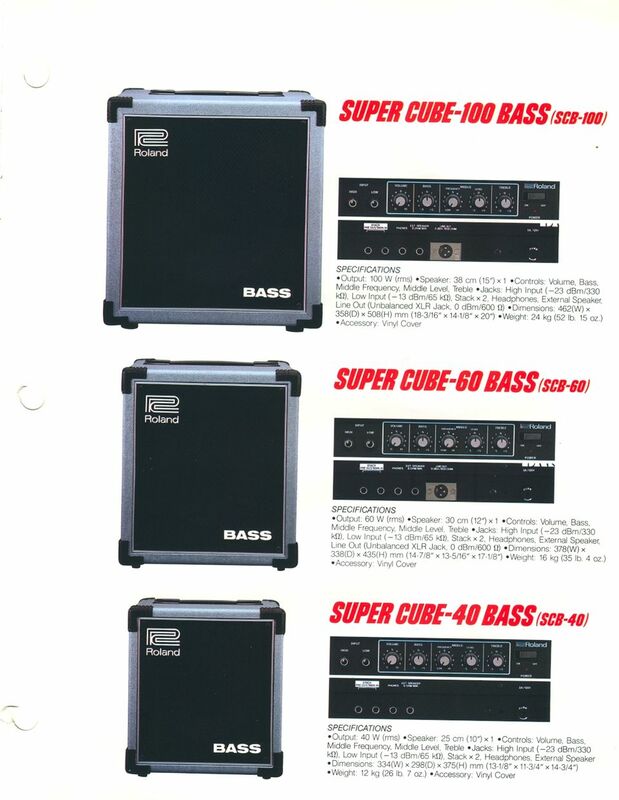 From the 1984 NED Owner's Manual. Pedulla MVP-S Guitar Synthesizer Controller - The phantom Roland Ready Guitar Synth Controller! GK QuadBox Schematic Build your own GK QuadBox, 1 input, 4 output 13-pin Guitar Synth Signal Distributor - Combined US-20 and GKP-4 clone! Roland GR-700 Operating System Upgrade New Sounds! Faster Response!! 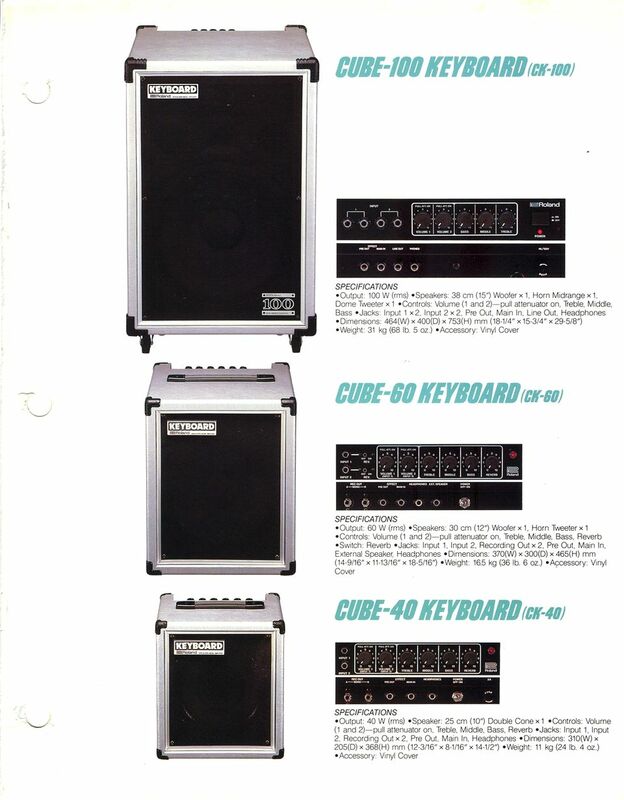 The summer NAMM 1985 show was the year when MIDI became accepted as a standard across the industry, and guitar manufacturers unleased a variety of MIDI guitar products not seen since. 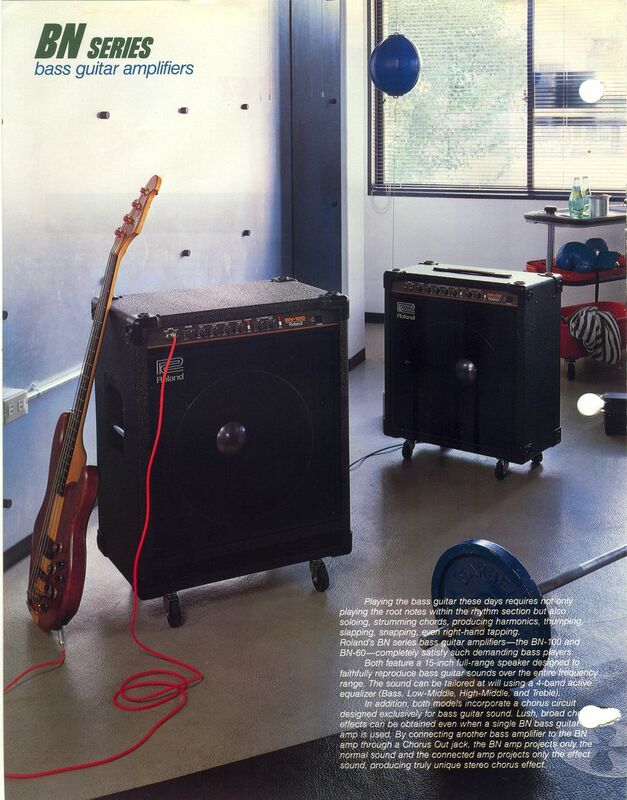 From Roland to Steinberger to Ibanez to the ultra rare Octave-Plateau Voyetra MIDI guitar, MIDI was everywhere. Detailed information on the vintage IBM-PC music production software from Voyetra. Voyetra is the same company that produced the Kat and Kitten analog synthesiers, the ground-breaking Voyetra Eight polyphonic analog synthesizer, and the ultra rare Octave-Plateau Voyetra MIDI guitar. WBRA Public Television Music Video featuring Wayne Joness using Voyetra Sequencer Plus - Live Performance. East Side West Side by John McLaughlin From the Album Mahavishnu - Transcribed by Steve Vai. Vintage 1980 Full Page Roland G-808 Advertisement featuring Bernie Marsden (Whitesnake) - Who knew? Hard rock icon Bernie Marsden with a Roland G-808! More pictures on the Gibson Custom Shop Les Paul Roland Ready Synthesizer Controller page, plus an update on the number of models built. Musico Resynator | Hexsynator - 1980s Pitch and Envelope Tracking Synthesizer with Roland 24-pin Guitar Synthesizer Input - Detailed photo gallery from November 2017 fundraiser at Sound City Studios in Van Nuys, CA. Beyond the standard Roland offerings in the G-X0X series, there are vintage 24-pin Roland-Ready guitars for just about every niche: the Hard Rock Hamer A7, the traditional player's Zion Strat, or the cutting edge Steinberger GL-2T/GR. But the classic, eternal, "Cadillac" of the series has got to be the Limited Edition 1985 Gibson Custom Shop Les Paul with the Roland LPK-1 Electronics. Every guitar was the product of Gibson's acclaimed Custom Shop in Kalamazoo, Michigan. Kalamazoo made Gibson Les Pauls have been called the 'Holy Grail' of electric guitars. These vintage guitars combine all the craft and musicality with the feature-rich Roland LPK-1 electronics package, the same electronics found in the G-303 or G-808 guitars. 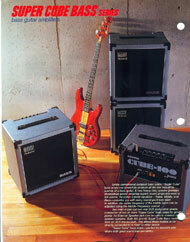 Jazz and the GR-50! Acclaimed Jazz Guitarist Brad Rabuchin rocks the Roland GR-50 in this track 39 Steps: A Spacewalk. This is Space Station MIR, a collaboration with Flugelhorn Horn genius and composer Michael Wetherwax, with Wayne Joness on keyboards and programming. Watch Now on YouTube. 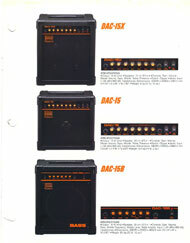 BX-13 Micro Schematics Yes! At long last! The final schematic for the BX-13 Micro is available on the website! This design incorporates a VCA (voltage controlled amplifier) with an option to select either guitar or hex fuzz as the guitar signal, plus using controller 2 (resonance) as secondary control source acting as a EV-5 pedal. At long last the Vintage Roland Guitar Synthesizer Resource site has a full profile on the Steinberger GL-2T/GR Guitar Synthesizer Controller, with unseen schematics, photos and video, with additional information on the GL-3T/GR and GL-4T/GR. Musico Resynator | Hexsynator - 1980s Pitch and Envelope Tracking Synthesizer with Roland 24-pin Guitar Synthesizer Input. Korg Z3 Patch Editor Adaption for the Korg Z3 - Thanks to Korg Z3 user David for this free software download. GS-500 Video Playlist featuring Terje Rypdal - Luc Bertels hipped me to videos of Terje Rypdal using the Roland GR-500 and GS-500. Roland GR-700 and GR-77B AB-700 Case - Image gallery with 12 photos of the rare official Roland factory road case. Xotica EA-1 with Roland Ready Guitar Graph Tech Ghost Pickups - Detailed information on this very rare, Rland ready 13-pin Acoustic/Electric Roland guitar synthesizer controller. Factory Blue Roland GS-500 - Last year while visiting Japan I stumbled upon a factory BLUE Roland GS-500 in a Tokyo music store! Check out the exclusive photos published for the first time. Sounds of the GR-77B! New video posted featuring a layered bass combination of the Roland MKS-70 (same sound engine as the GR-77B) and the GR-77B. 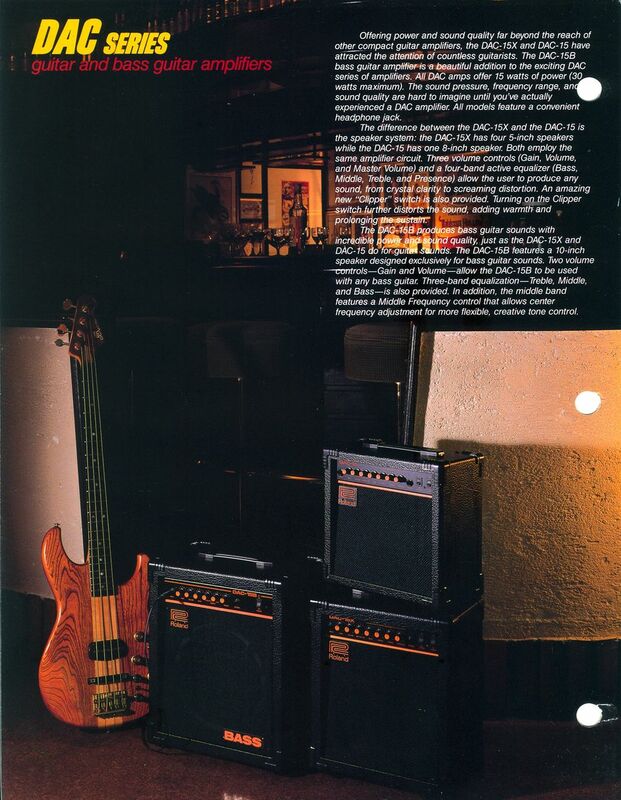 Pat Metheny Extended Interview - I tracked down the original Guitarist Magazine, May 1985, and have posted the complete interview with Pat Metheny. The previous interview was an abbreviated version. 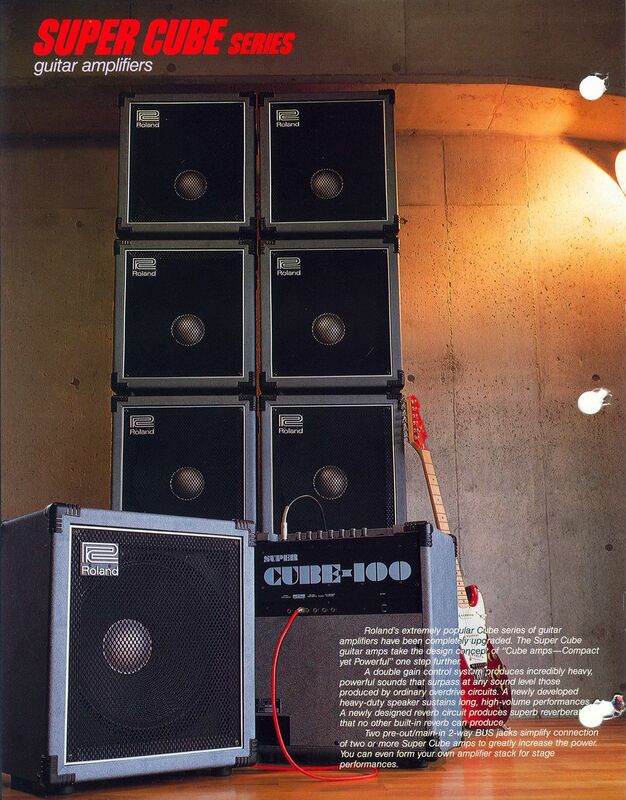 Jimmy Page - Vintage 1985 magazine ad featuring the guitar legend and his G-707/GR-700 rig! LPK-1 Installation Diagram thanks to John Doucette for emailing the scans. Filter/Buffer Schematic - Schematic ready for download. 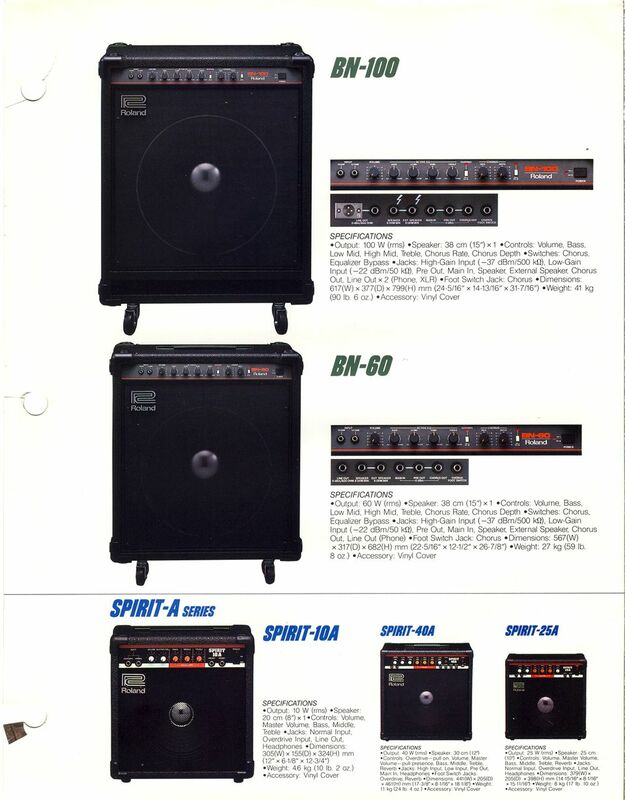 Roland GR-700 and GR-77B Updates: From the Roland User Group Archives, a complete MIDI guitar and MIDI bass system profile! 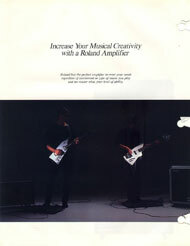 Roland GR-77B Updates: Finally! 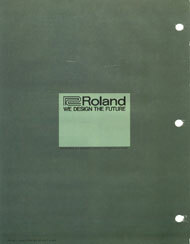 The Roland GR-77B and G-77 pages have been updated. 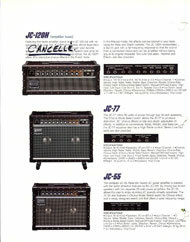 Be sure to check out the G-77 page as well. Vintage Roland G-505 and GR-300 combination magazine advertisement. GR-700 4x Memory Expansion! : Easy to do, super DIY Memory Expansion! 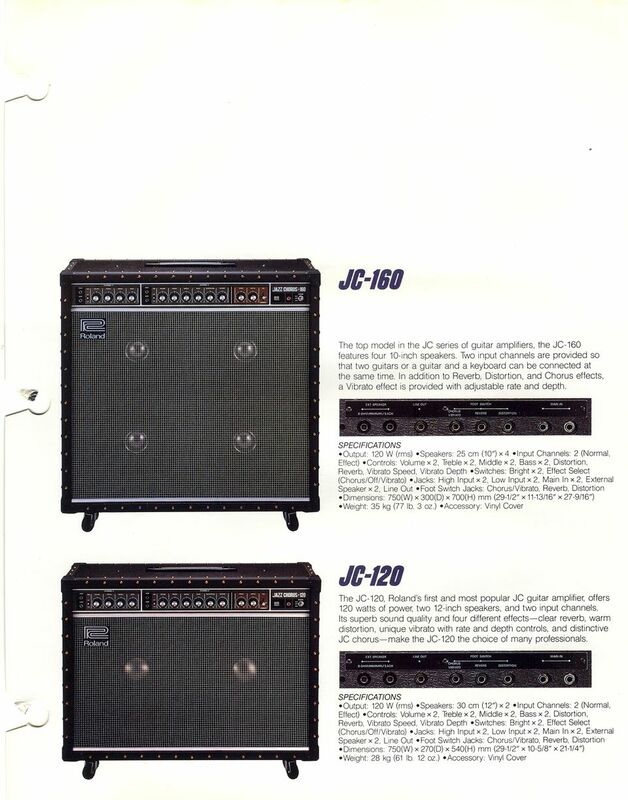 G-707 Steve Hunter: Vintage Product Review from 1985, Part 2! GR-500 Steve Hackett: Vintage Product Review from 1978! GR-300 Output Mod: Increase the output of your GR-300! Ibanez MIU8: Specs, photos, details on the rarest of rare! MIU8 Schematics: Schematics and Service Manual (pdf)! Korg Z3 Product Page: From early Product catalog! 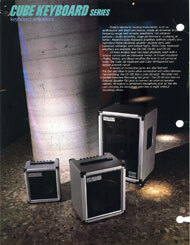 Hamer A7 Guitar: Added to the guitar pages, a tribute to the Hamer Phantom A7! Tubo Lover rocks! GR-500 24-pin Connector Change: Documentation of the change from the original, pin-type C24 connector to the much more common C24 positive (locking frame) connector.